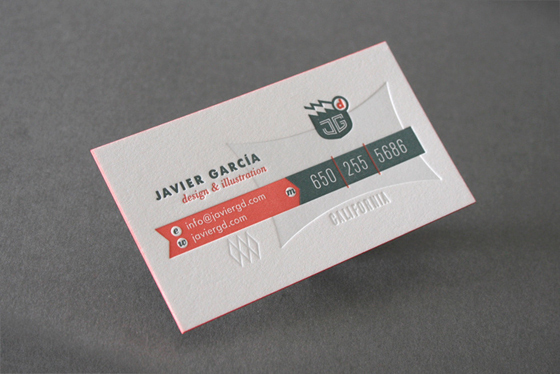 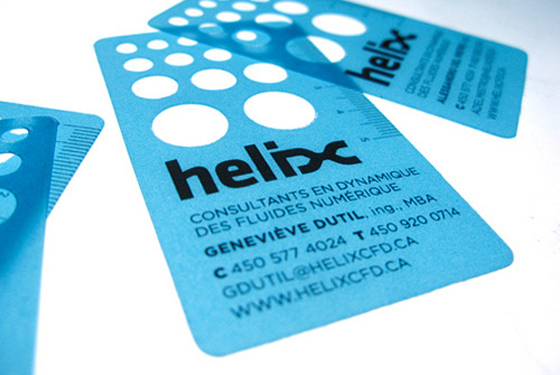 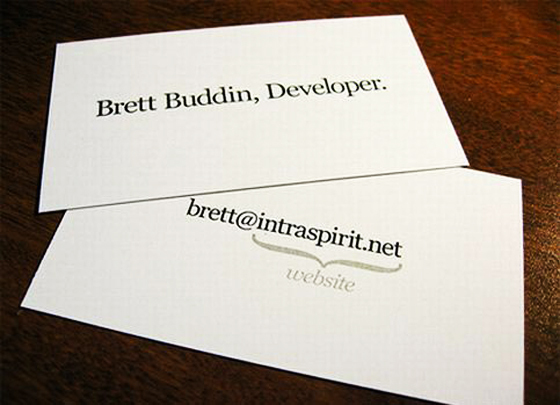 Have a look at this great looking letterpressed business card. 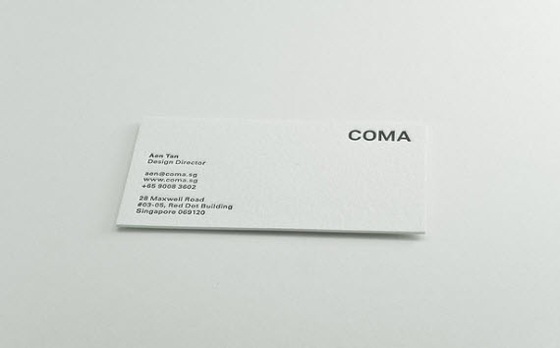 It was designed for COMA, a creative agency from Singapore. 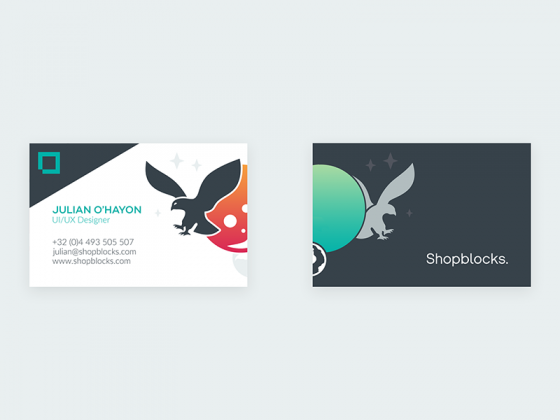 The cards were printed by Dolce Press.